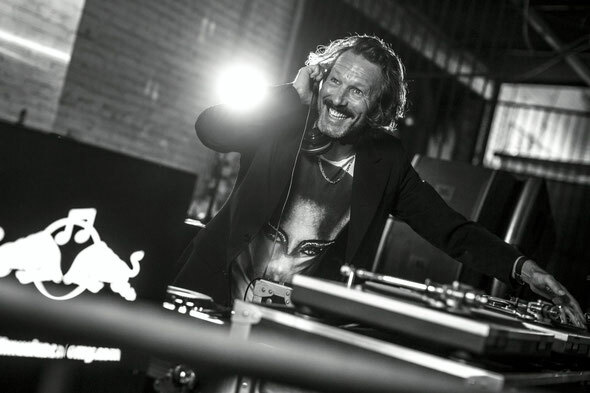 Red Bull Music Academy recently announced that DJ Harvey will take a disco-fuelled road trip across three UK cities this autumn. 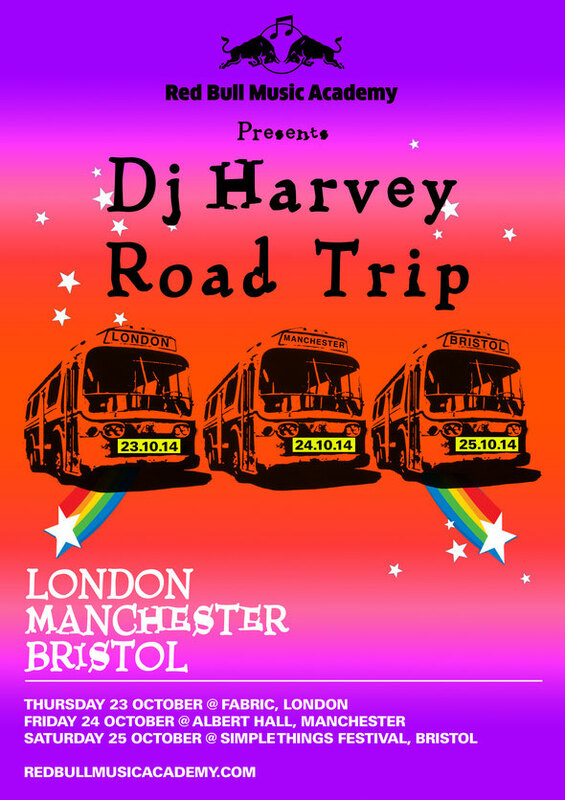 Fresh from receiving the prestigious ‘Outstanding Contribution’ Award at this year’s Ibiza DJ Awards, Harvey’s commitment to the beat continues with a tour that sees him, his friends, and a bunch of special guests perform shows at Fabric in London (23 October), Manchester’s Albert Hall (24 October), and Simple Things Festival in Bristol (25 October). After delivering his blend of disco, Balearica, rock’n’roll and electro-funk at RBMA stages at Lovebox and Bestival, the allegiance continues with this 3-stop road trip. Kicking off at London’s Fabric, Harvey inaugurates the tour with an ‘all night long’ Thursday special, taking to the decks for five hours. Manchester follows, taking over the Albert Hall and welcoming locals The Unabombers to the line-up. 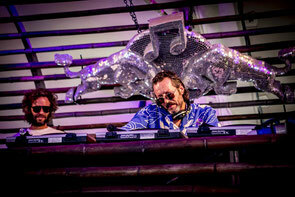 DJs in their own right, Justin Crawford and Luke Cowdrey are also responsible for one of Croatia’s most successful festivals, Electric Elephant, spawned from their long-running Manchester institution Electric Chair. Rounding off the tour at Bristol’s multi-venue festival Simple Things, the final show features support from deep house veteran DJ Nature, aka Bristol-born Milo Jonson, plus a host of acts TBA. Cutting his teeth on the underground music scene of ‘80s/‘90s New York, early releases under his Natureboy moniker carried the Chicago house sound associated with the DJs he’d spend the nights watching – Larry Levan, Louie Vega, and Tony Humphries. After early success and a self-imposed break from releasing music, he returned as DJ Nature thanks to a partnership of sorts with Phil South (of New York’s No Ordinary Monkey parties) and his Golf Channel Recordings imprint. Cambridge-born, Hawaii-dwelling Harvey Bassett is a man of many talents. Be it bringing legendary New York DJs such as Larry Levan, Kenny Carpenter and Francois Kevorkian to British ears at his ‘Moist’ night in London; remixing prowess for the likes of Jamiroquai, The Police, Ian Brown and more; his now cult-followed Sarcastic Disco nights in Los Angeles; or his latest venture, a new album under the alias Wildest Dreams, a more instrument-led output inspired by the ‘landscape of L.A.’ and featuring his own vocals.